Apparently someone has posted a RTS game called Joint Task Force on IMFDB. 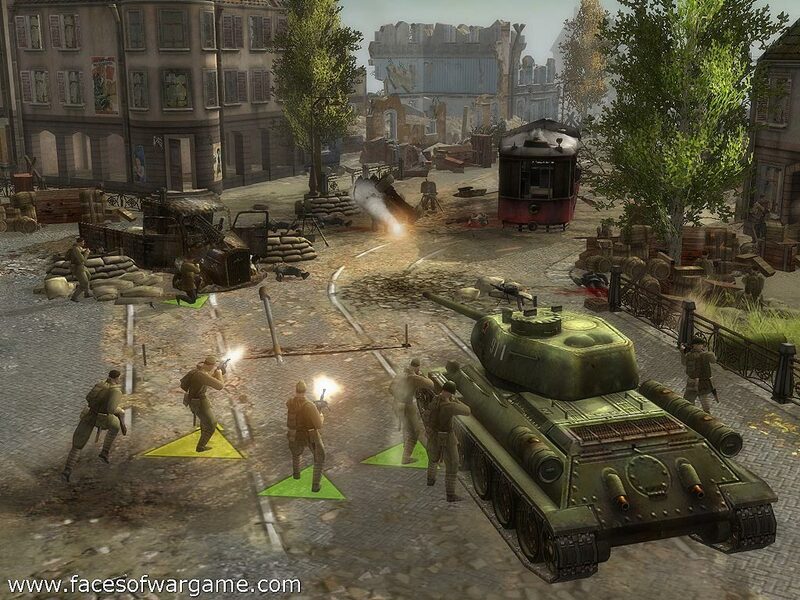 Personally while it does have some good weapons shots in it RTS games are stretching the purpose of this site. How so? If there are clearly identifiable, real-world firearms in it, I see no reason why RTS games should stretch any rule or regulation. I agree. If the firearms are easily identifiable, there's no reason RTS games shouldn't be allowed.